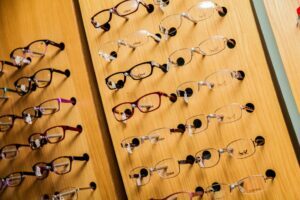 Want to save 30% off your purchases and spread the cost of eye examinations? 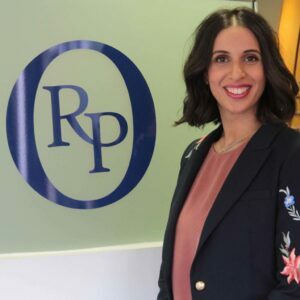 Richard Petrie Optometrists Ltd are an independent opticians and contact lens practitioner based in Littleover, handily placed for Mickleover and Burton as well as Derby. 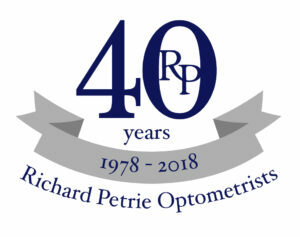 For 40 years our Derby opticians has been providing the local community with top quality eyecare. Using the latest technology alongside our high level of expertise, we provide an excellent service for all of our patients. 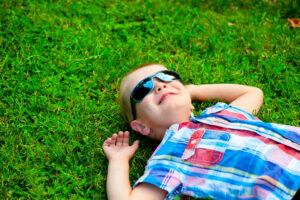 UV Protection and Your Child.